By Erich Zann (possessing the body of Manuel Platino for this review). 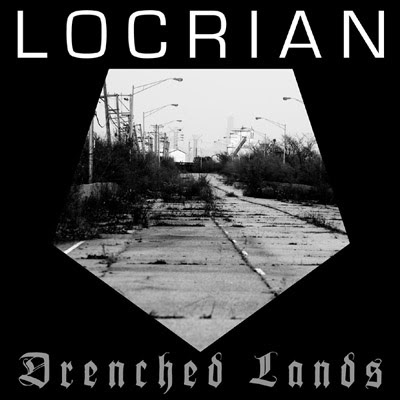 A beautiful emotive riff, bare and stripped down, invites you to dive into the waters of Locrian. Like the song of a mermaid is calling you, and you know that where you are going is not a happy place, but the beauty of the melody is irresistible and grabs you by the hand taking you crashing into the shores. The ride leads into grey passages of desolation, always dragging your mind through painful processes of cold dread (such as in "Ghost Repeater"), and even sheer pain (in the emotive but cold "Barren Temple..."). 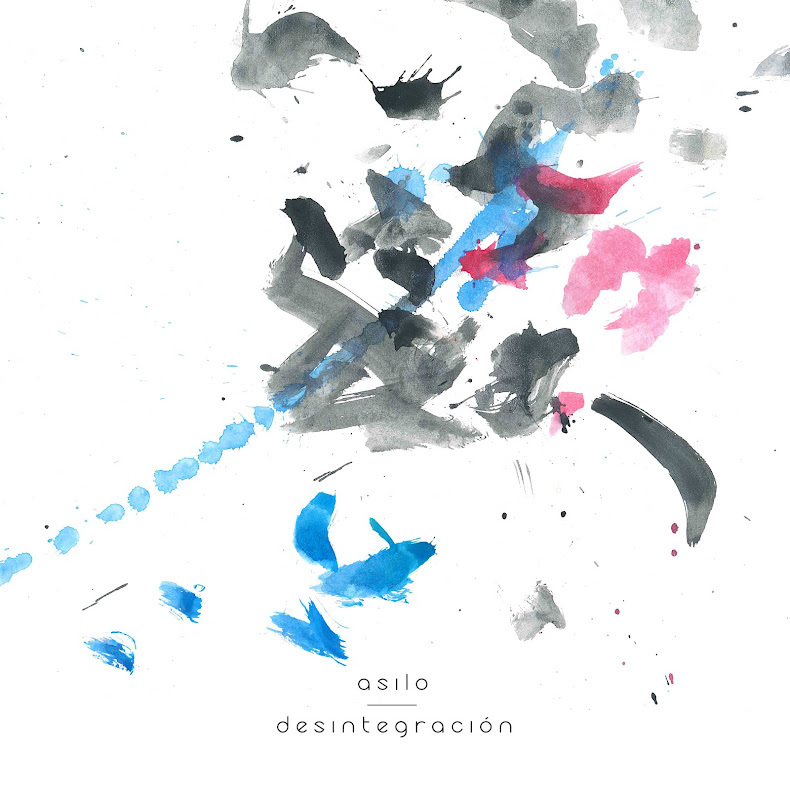 Eventually the duo gives the listener a break, equally intense nonetheless, with strange reminiscences of a minimalist Neurosis (a band that pops up surprisingly often in this kind of music) in the primitive "Epicedium", maybe the most beautiful noise on the disc. This track creates images of light, inviting you to forget any kind of rational thought and focus on the very core of the self. A crescendo of images flashing in your mind, like a new being coming to exist, again and again. Remember, this is no easy ride, I don’t believe it was ever the intention, so whenever you rest your senses, feedback floods down your surrounding space to rip your skin to shreds (in "Obsolete Elegy in Cast Concrete")... When all the ear piercing demons are gone, the record dwells into another piece of epic crescendo, again Neurosis style, with some elements of GYBE! and Growing post rock as well, in a single half hour track which could be part of a new record altogether, dragging your mind through the same process of beautiful pain, redemption and pain again. Noise and emotion… and impossible combination? Not at all sir.